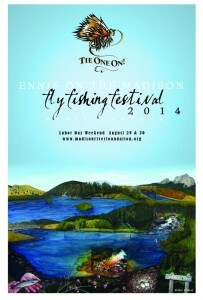 Ennis on the Madison Fly Fishing Festival This Weekend! Tie one on! Celebrate fly fishing in Ennis. 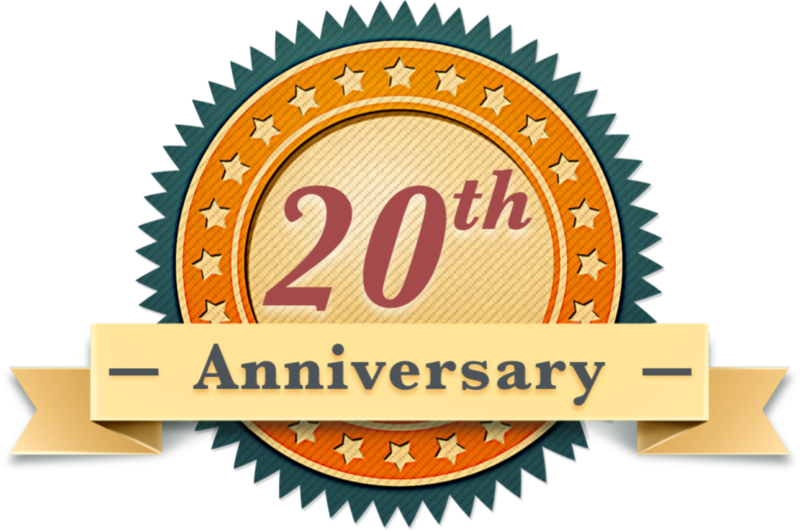 Join us for an event that celebrates fly fishing and the town of Ennis on the Madison River. The mission of the Ennis on the Madison Fly Fishing Festival is to create a venue for fly fishermen to meet and share their wide variety of interests, skills, and concerns related to the sport of fly fishing and to support the Madison River Foundation (MRF). MRF provides a local voice for the preservation and use of the Madison River Ecosystem. 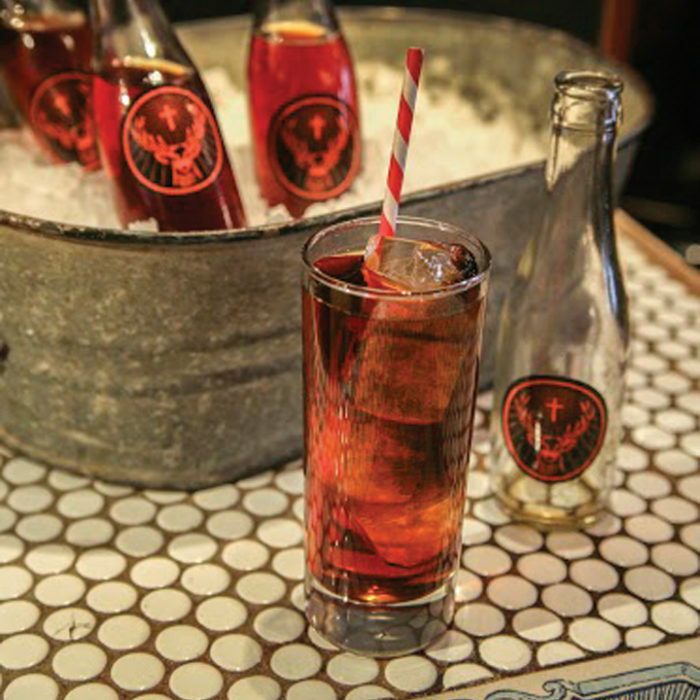 Ennis knows how to throw a party, especially when there’s a good reason to celebrate. The art and sport of fly fishing is worthy of that purpose. Plan a trip to our town over Labor Day weekend or the week before and join the festivities.